Home PAR UNE SOCIETE DE PROFESSEURS ET DE LATINISTES LES AUTEURS LATINS : SALLUSTE CATILINA. 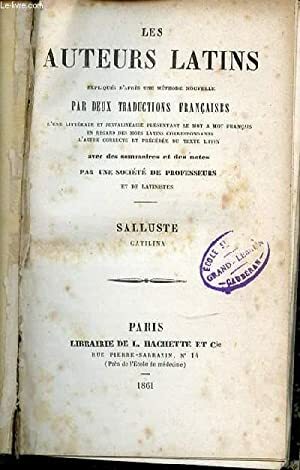 LES AUTEURS LATINS : SALLUSTE CATILINA. 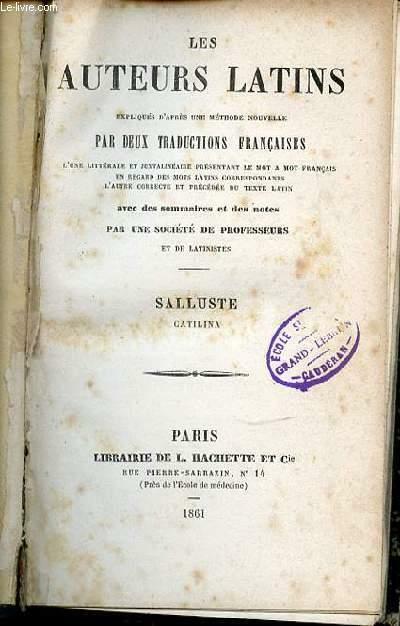 Title: LES AUTEURS LATINS : SALLUSTE CATILINA.